The value of any waterproofing warranty is only as good as the method and the company that stands behind it. 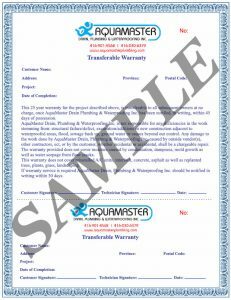 Aquamaster Drain Plumbing & Waterproofing Inc has protected more than 3000 customers since 2001 – without one breach in its warranty. 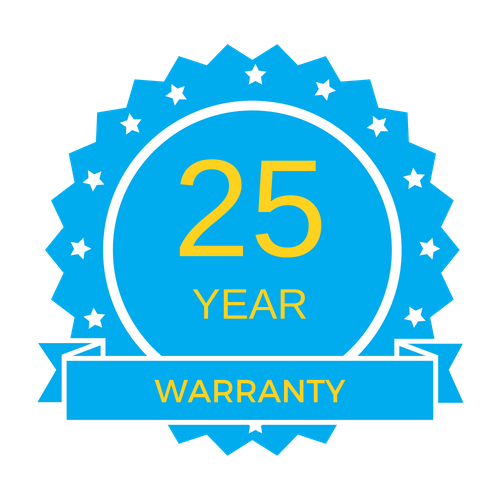 Your investment in foundation / basement waterproofing system is protected by a 25 year guarantee. The warranty is fully transferable from one owner to another, and is included in the price of the service. 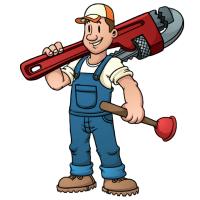 Aquamaster Plumbing & Waterproofing Warrants Its Work-Material and Labor-for 25 years. Beware of ‘lifetime” agreements posing as Full Warranties. Having a company come back many times to fix an inferior failed method isn’t what you want… especially when it comes to your home’s foundation. You want a solution that is so proven and permanent that the company can afford to back it with the strongest warranty in the business to protect your investment… and peace of mind. Fully transferable from owner to owner (no fees) Warranty is made out to the home address – stays with the home. Simply put, once Aquamaster Drain Plumbing & Waterproofing Inc has solved your foundation problem, you are protected forever by Aquamaster Drain Plumbing & Waterproofing Inc warranty.